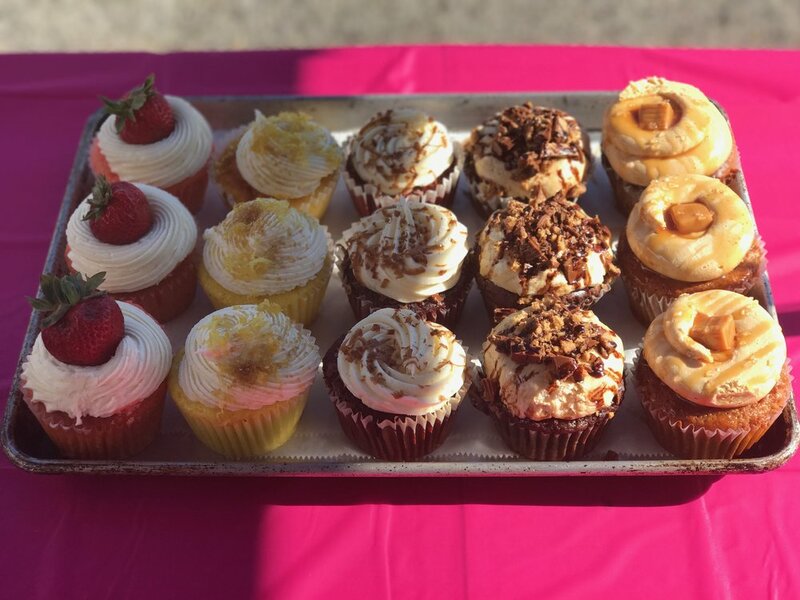 Lyric's Cupcakes began in 2015, in Cleveland, Ohio. In hopes to spread education and awareness through E'Lyric's love for baking. Since then, Lyric's Cupcakes has been an innovation station. Baking with passion, love and color. Using all natural, non-GMO, high quality, and organic ingredients. Creating from scratch quality interpretations of classic desserts and daring new ventures into the uncharted territories of cupcake decorating. Lyric's Cupcakes mission is to be a creative moving force in her communities. Baking with love, passion and creativity. Fulfilling dreams like they were our own. Making every event with Lyric's Cupcakes there a very special and heart-warming experience. Lyric's Cupcakes philanthropy is to help eradicate youth need, promote the value of education, and make sure I am the person I needed growing up in our communities. Giving back to our communities and various charities is what drives the work of E'Lyric and Lyric's Cupcakes. Lyric's Cupcakes is not only a bakery but a movement.